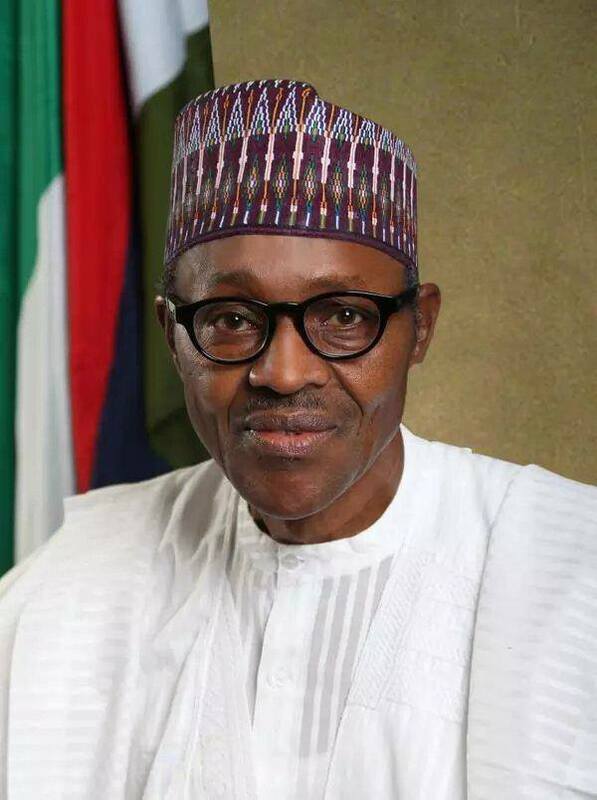 Earlier today, Muhammadu Buhari took oath of office to lead Nigeria for the second time. Below were the 18 promises President Buhari and his party – @APCNigeria made on how they intend to improve health in Nigeria during his tenure. Prioritise the reduction of the infant mortality rate substantially; reduce maternal mortality rates to the levels acceptable by the World Health Organisation; reduce HIV/AIDS and other infectious diseases drastically and improve life expectancy by an additional 10 years on average through our National Healthy Living program. Increase the number of physicians from 19 per 1000 population to 50 per 1000 through deliberate medication education as epitomize by nations such as Ghana. I will increase national health expenditure per person per annum to about N50,000 (from the less than N10,000 currently). Increase the quality of all federal government owned hospitals to world class standard by 2019. Invest in cutting edge technology such as telemedicine in all major health centers in the country through partnership programmes with communities and the private sector. Provide free ante-natal care for pregnant women; free health care for babies and children up to school going age and for the aged; and free treatment for those afflicted with infectious diseases such as tuberculosis and HIV/AIDS. Set an effective prosecution and punishment systems, for those importing or adulterating drugs in the country. The enhancement of the Epidemiological Units / Centres for Disease Control to meet up with Global standards in containment of disease outbreaks, proper vaccine storage and research. Create an Insurance Policy for our Journalists as the nation faces hard times and our Journalists faces more dangers in the discharge of their investigative work, to educate Nigerians in their rights and responsibilities. Provide universal basic health care with N500 annual contribution per family in the National Health Insurance Scheme (NHIS). Build a network of local and mobile clinics providing free health services and drugs, with the aim of ensuring that no Nigerian lives further than 5km from a free clinic. Implement the National Health Act 2014, which guarantees financial sustainability to the health sector and minimum basic health care for all and ban medical tourism by government officials. Launch special programme to improve availability of water and sanitation. Review occupational health laws and immediately commence enforcement of the provisions to reduce hazards in the work place. Mobilize the health workforce needed for the all round implementation of our primary health programmes for rural communities.